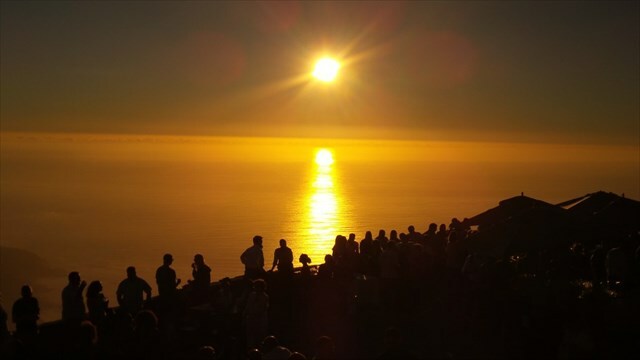 GC6JRRT Sunset on Table Mountain (3 Oct) (Event Cache) in Western Cape, South Africa created by WC Geocachers. Time : 16h00 to 17h00. 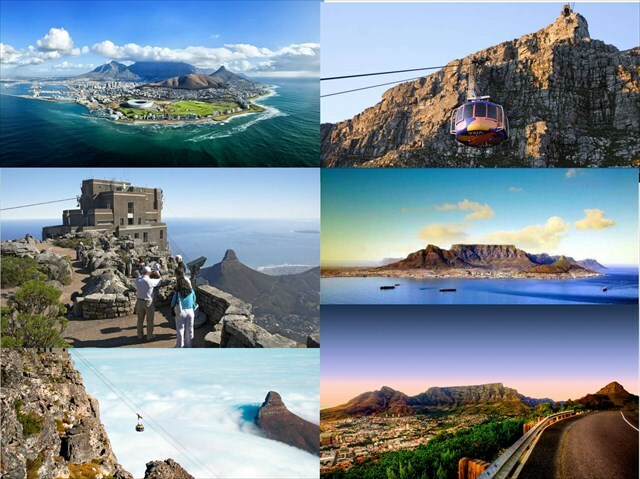 Reason : Table Mountain - Iconic backdrop to Cape Town. 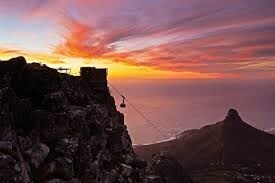 A quick social event at its base and then a ride up for those that would like to watch the African Sun dive into the Endless Blue Ocean from the top of one of the 7 Natural Wonders of the World. A memory that will last you a lifetime. 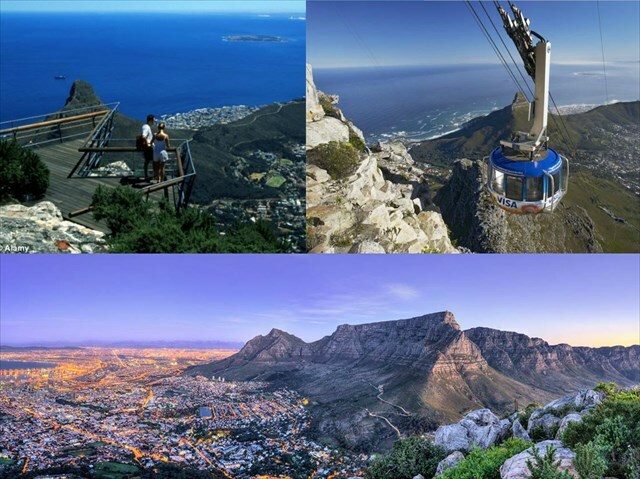 While at the top you can also do the Table Mountain Travel Bug Hotel. This is the cache with the most Favourite points in South Africa. In your will attend log, could we please ask that you indicate whether you will just attend the Event or if you intend taking the Cable Car to the top. If you do want to go up, we would also need to know how many adults and how many kids (under 18) will be in your group. This numbers will help us to try and negotiate a group discount with the Cableway Company. Closer to the time we will give feedback on the price, and the times that would be most applicable to the number of interested Geocachers. Also note that the Cable Car operation is weather dependant. We can not guarentee that the weather will be on our side that day, but we will cross our fingers that it does.